On 11 February 2019, the Competition Appeal Tribunal dismissed the first-ever appeal against a decision of the Competition and Markets Authority to impose a penalty for a failure to comply with an interim order in merger control; a practice that is colloquially known as “gun jumping”. During its investigation of the Electro Rent/Microlease merger the CMA issued an interim order that placed certain constraints on the merging companies’ ability to take decisions that might prejudice the merger process. On 11 June 2018, the CMA imposed a penalty of £100,000 on Electro Rent for breaching the interim order by failing to seek the consent of the CMA before issuing a notice (Notice) to exercise a break option terminating the lease over the only premises Electro Rent had in the UK. Electro Rent appealed against the CMA's decision on the grounds that the CMA erred in finding that Electro Rent did not have a reasonable excuse for any breach by reason of service of the break notice, and that the penalty was excessive. The Tribunal dismissed both grounds of appeal. The Tribunal agreed with the CMA that the reasons given by Electro Rent for issuing the Notice – namely, that it was in the best interests of the company and that Electro Rent had consulted the monitoring trustee – did not constitute a reasonable excuse for failing to comply with the interim order. In circumstances where at the very time the Notice was served, the CMA had made it clear that divestiture of the UK business would have to include all of its assets including the lease, the Tribunal held that Electro Rent should have sought the CMA’s consent before terminating the lease. 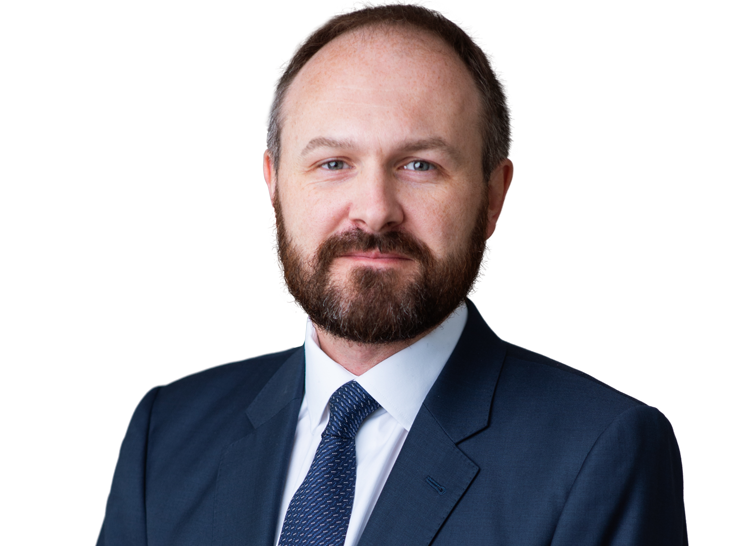 The Tribunal also agreed with the CMA that the imposition of a fine of £100,000 was appropriate and proportionate for what it described as a “significant and flagrant” breach of the interim order. 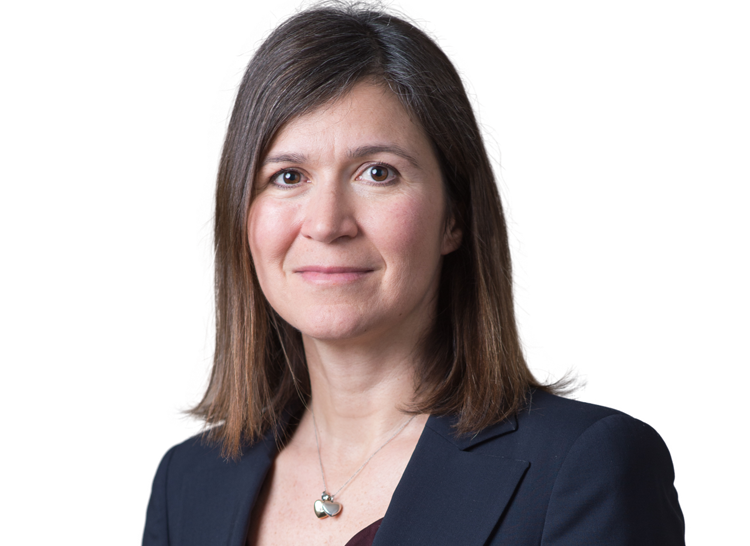 Marie Demetriou QC and David Bailey acted for the CMA.